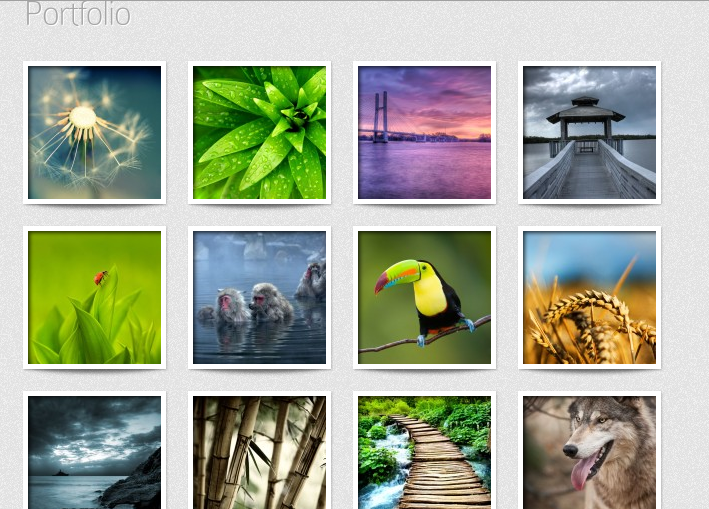 The gallery option is pretty nice, especially if you tend to take a lot of pictures. There is a reason this theme is called Glider. When your visitors click on a link in your side-bar, your home-page glides down or up to the section that link points to. Pretty attractive effect all around. Glider is easily customizable too. 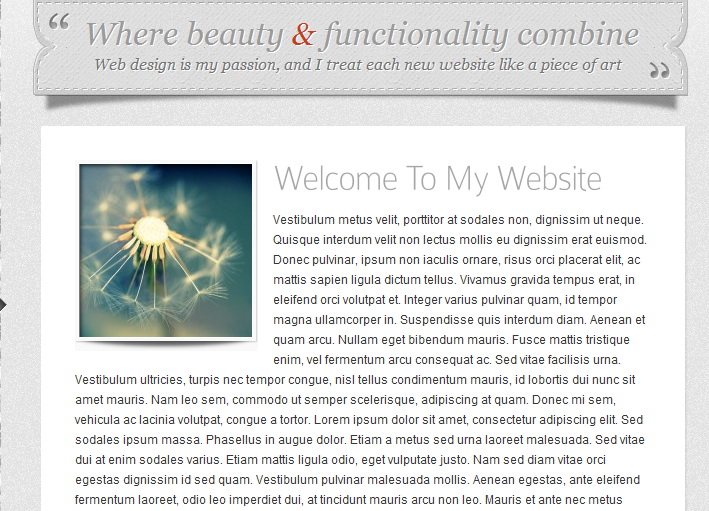 You can customize the look and feel, your theme’s navigation, and its SEO in the back-end. 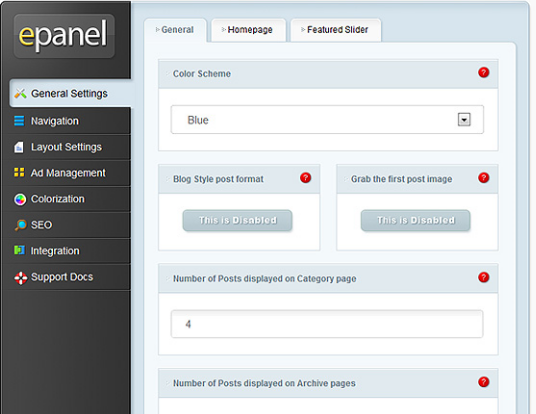 Your ads can be managed from ePanel too. 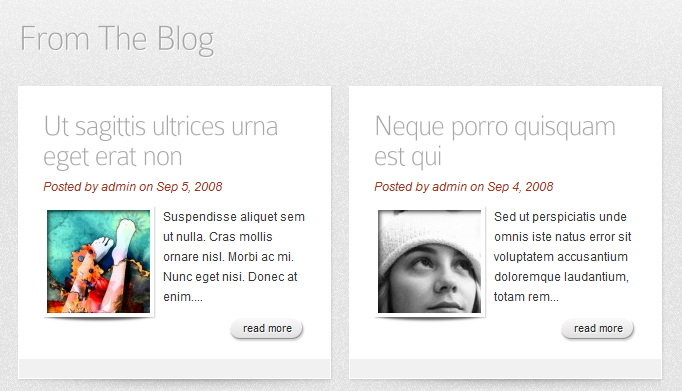 Glider may not work great for professional sites, but it does look like a very good option for personal websites. It’s clean and easy to customize.